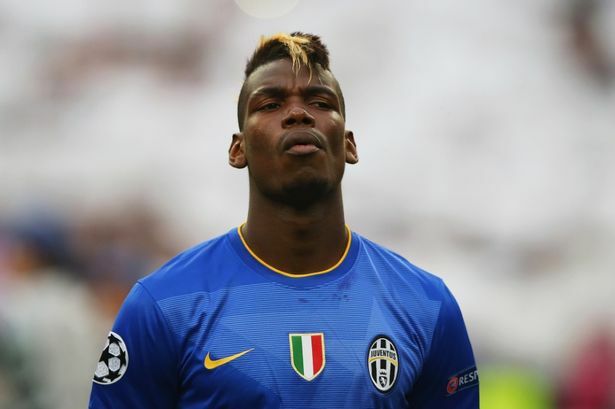 Paul Pogba is the most sought after player in Europe right now, Barcelona are favorites to sign the 22-year old French midfielder but they could only offer £57m. This has paved way for Manchester City who are willing to break the British-record fee of £71m to get the services of the Juventus player. According to the Sunday mirror, City are now the only club who are willing to meet Juventus’ £71m asking price as well as the player’s £240,000-a-week wage demands. They will press ahead with securing Pogba’s services so that he can link up with Manuel Pellegrini’s men during a 14-day tour of Australia which begins this week. If signed by Man city, we will witness a midfield pairing of Paul Pogba and Yaya Toure.